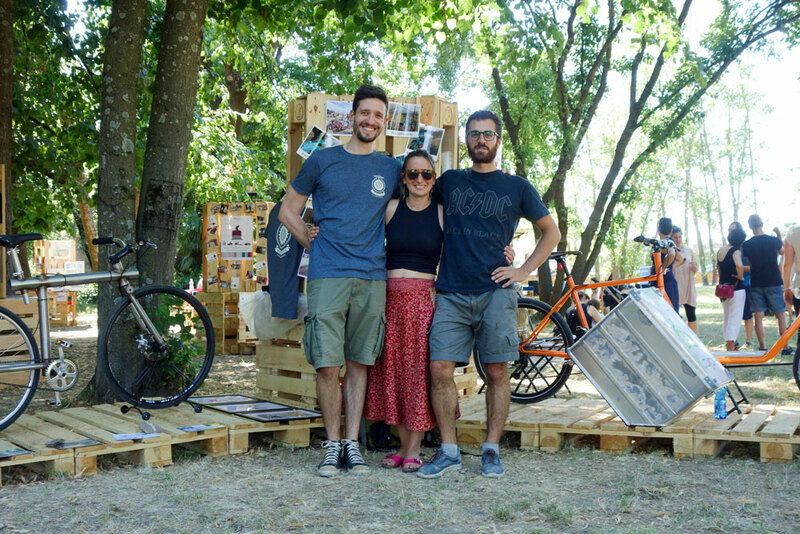 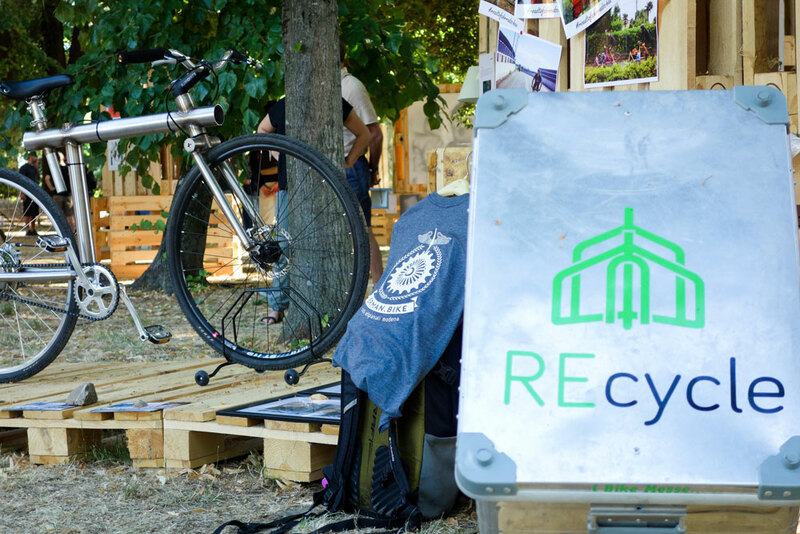 Me, Giulia & Giulio from Recycle in Florence today. 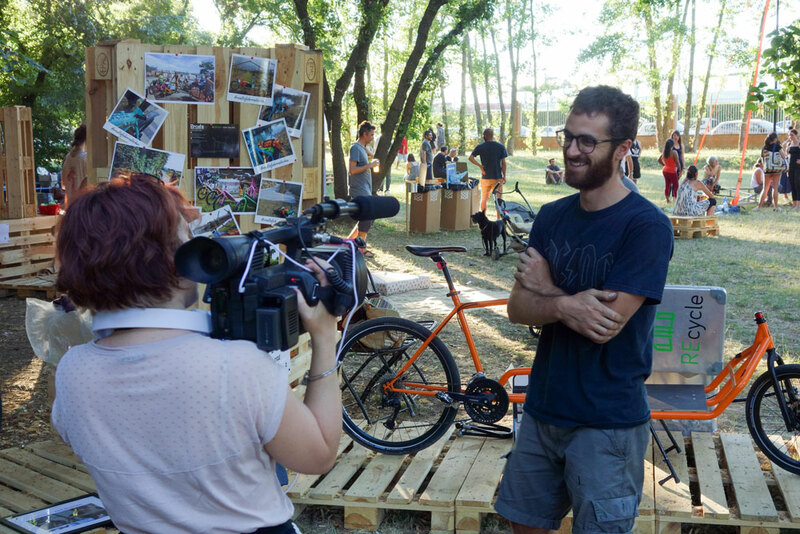 Very Nice event with nice people, where i met old friends from Florence and got some good vibes and feedbacks. 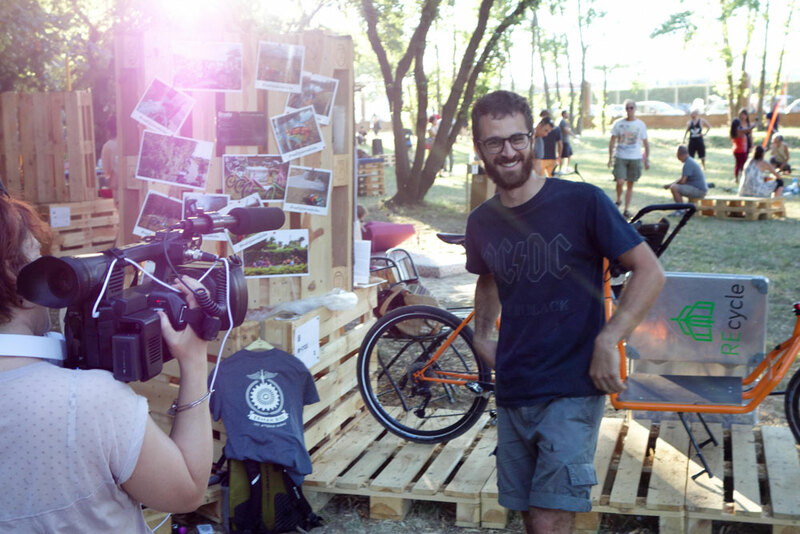 Many people tried the electric plusbike and were really positively surprised by the ride! 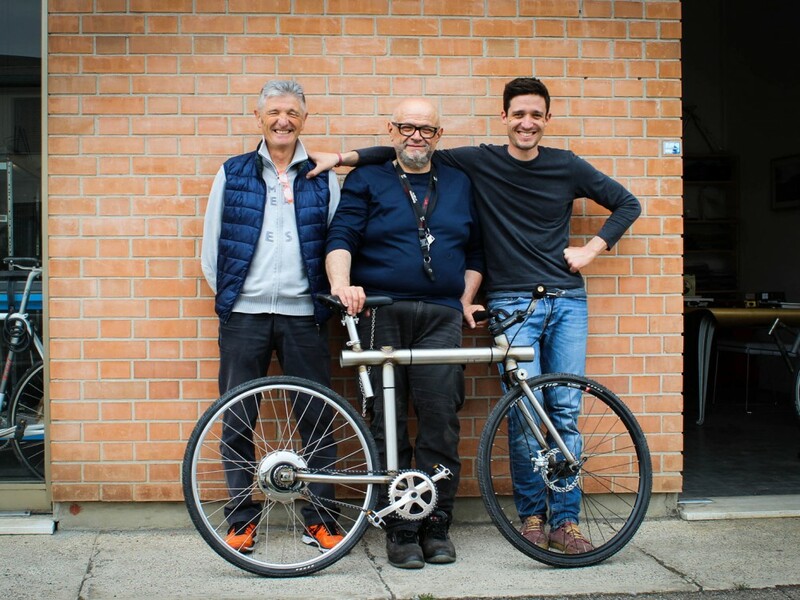 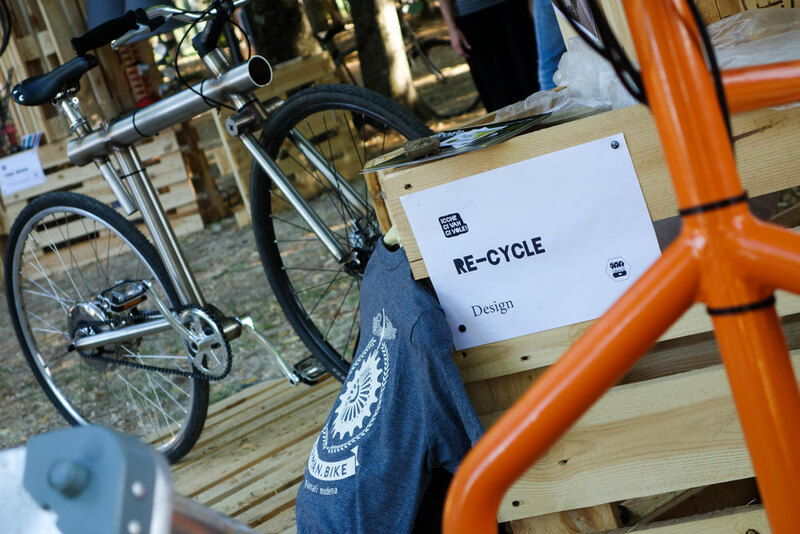 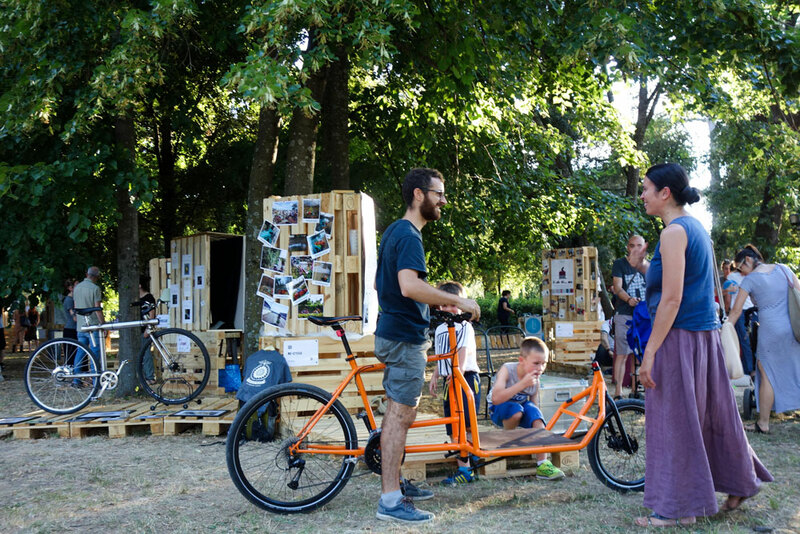 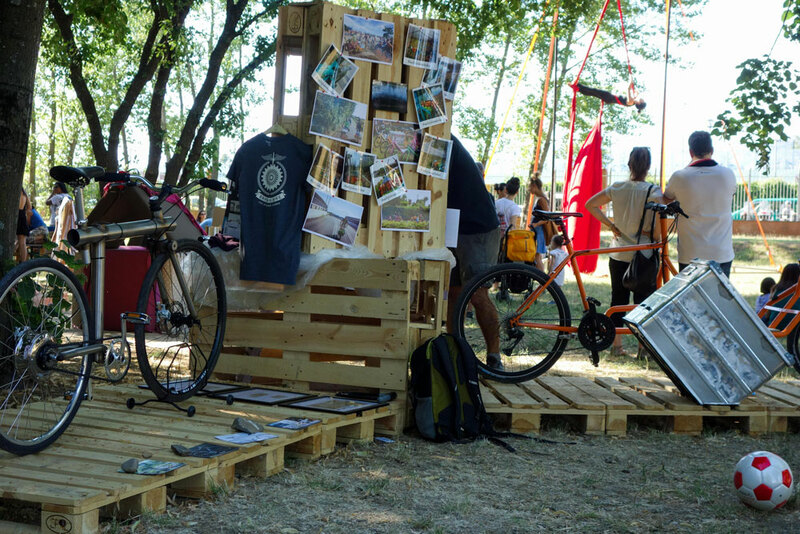 See you next week in Ferrara for the bike night where you can touch and try out our electric plusbike!